Our homebuilding experience inspires innovative and leading edge ways to embrace the future. A future that will continue to astonish and amaze each and every new homeowner. 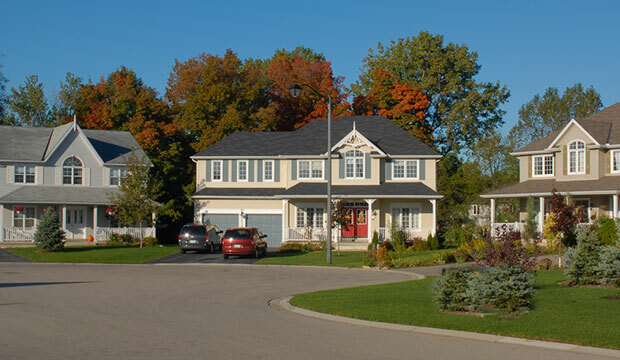 Oxford Village is Ingersoll's most luxurious new home community. 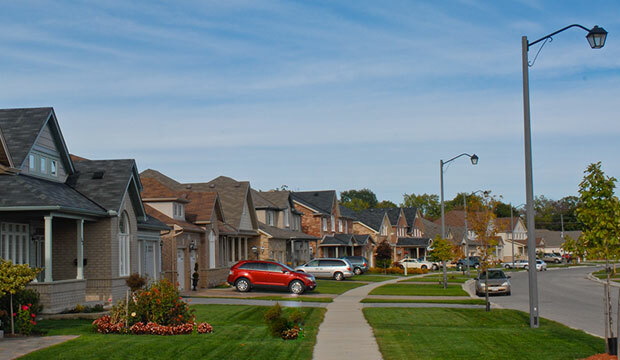 Centred around a MacPherson-built community park, Oxford Village's 300 new homes are the benchmark for living in southwestern Ontario. The heritage-inspired homes, street lighting and street signs have become MacPherson's signature designs. Shaw Valley Country Club is one of the largest master-planned communities in Elgin County. Featuring a variety of home designs, Shaw Valley's homes are set against the spectacular Kettle Creek ravine and the proposed 18-hole, Ted Baker designed golf course. Community living at Shaw Valley is centred around a six-acre community park and the recently constructed daycare facility. Award winning chalets built at the base of Craigleith.